Bill Maher seeks out those who profess the word of God (and some who don't). As he does, he interviews a pastor who used to be a singer but is now a bejeweled church leader, explaining his dress by stating that "Jesus had gold." In another interview he speaks with a priest at the Vatican who explains where science filled in many of the gaps in old religious teaching. Interviews also include his mother and sister who recall how upset Bill was when he found out there was no Santa Claus, to which Maher remarks, "imagine how upset I was when I found out there was no God." 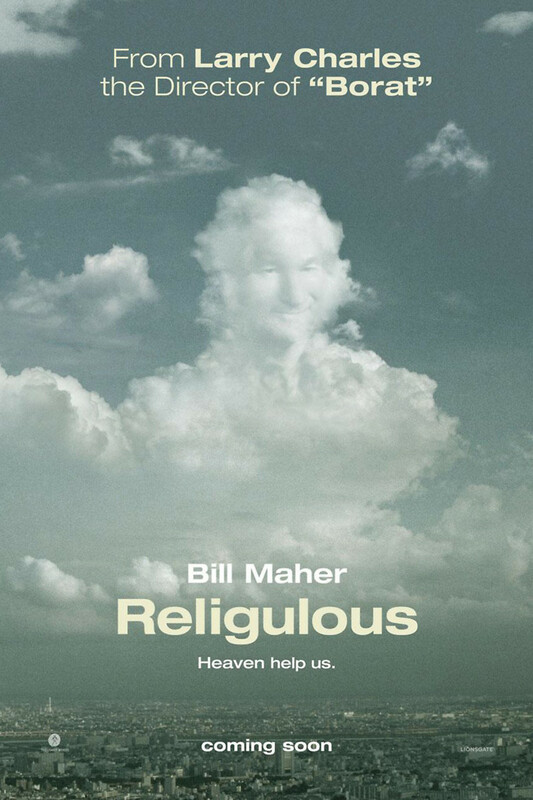 Beyond the foul langauge and pompous attitude that can be expected, Maher's conclusion is worthy of considering.